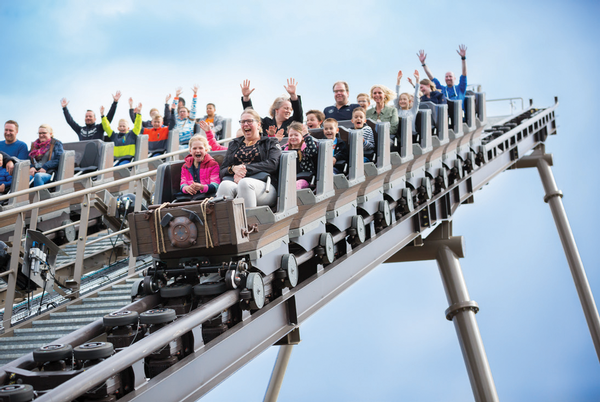 Valkyria, a steel dive coaster created by Bolliger & Mabillard, took its maiden flight on 10 August, representing the largest ever investment made in Swedish theme park Liseberg’s 95-year history. 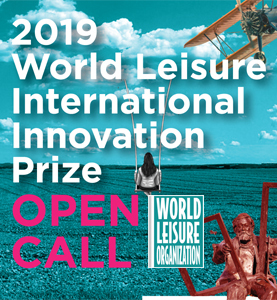 A US$33.6m investment, which also includes Loke – a Gyro Swing manufactured by Intamin – Valkyria is a key part of the park’s long-term masterplan. Its name is derived from the Norse mythology creature Valkyrie – a mythological creature that took fallen warriors into the afterlife. “Valkyria is important. 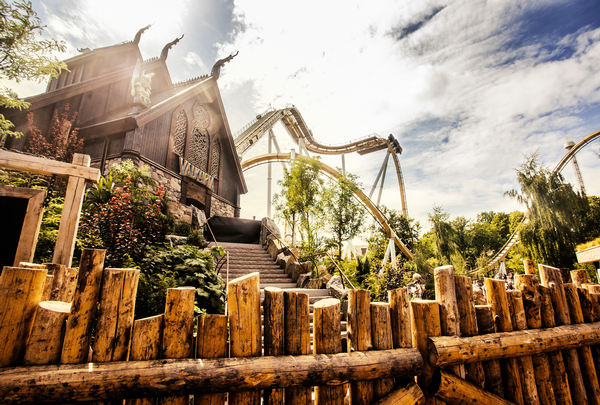 It is the biggest investment in the history of the park – and one of the most complicated projects we have completed,” Liseberg CEO Andreas Andersen told Attractions Management. Climbing to 47m with drops of up to 50m, Valkyria includes three inversions and is laid out over 700m. 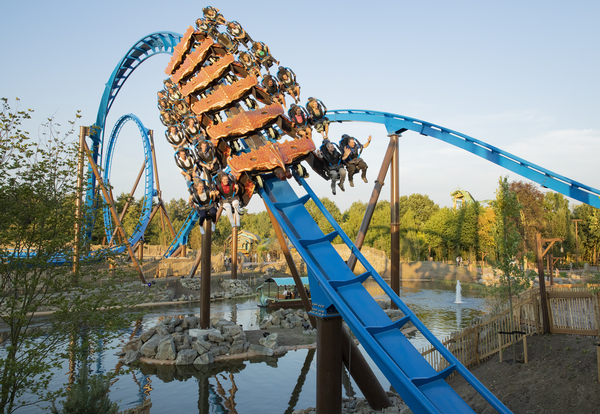 The ride, which reaches speeds of up to 65.2mph, replaces Kanonen – a US$5.6m steel launch coaster from Intamin, which was dismantled at the end of 2016. African for ‘Duel’, the Tweestryd twin shuttle coaster is a new addition to the Wildlands Adventure Zoo in Drenthe. A story-driven “adventure zoo” opened in 2016 to replace its home of 80 years, Wildlands houses more than 7,000 animals along with its rides to tell a story of discovering new worlds and experiencing adventure. Joining the hybrid attraction’s ‘Serenga’ area, themed to recreate the savanna and desert habitats of Africa, Tweestryd opened to the public in March. 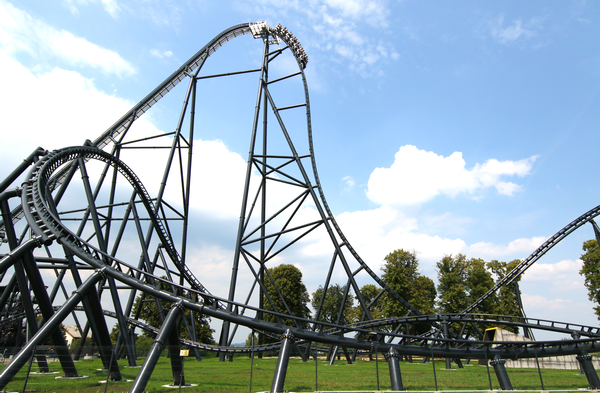 Installed by RCS GmbH and manufactured by Vekoma as a custom version of its family boomerang-style coaster, Tweestryd is 218m in length, with the ride reaching heights of 20m and going as fast as 37.3mph. The story of the attraction is that of a mine which closed 40 years prior. It features two separate tracks sitting next to each other, with passengers being lifted up backwards, before being released launched forwards and then backwards again in a race back to the station. 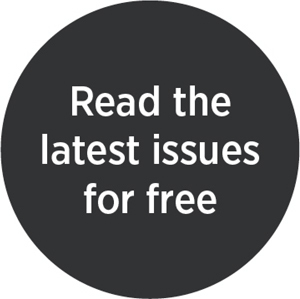 Following the theme, when riders race each other, depending on the result, money will be committed to the charity ActionAid, which works to fight poverty and injustice worldwide. If the blue cart wins, riders are supporting the charity’s work related to fair mining, and if the red one wins, riders will be raising money for sustainable agricultural projects. 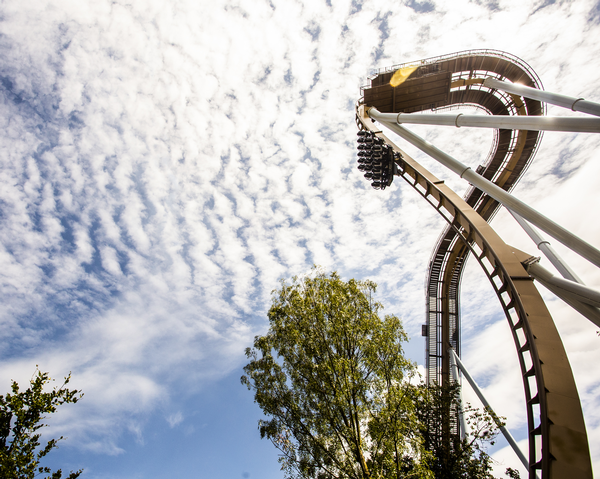 A new addition to Poland’s Energylandia, Hyperion is an Intamin-manufactured steel hyper rollercoaster, which takes the crown from PortAventura’s Shambhala as the tallest and fastest hyper coaster in Europe. 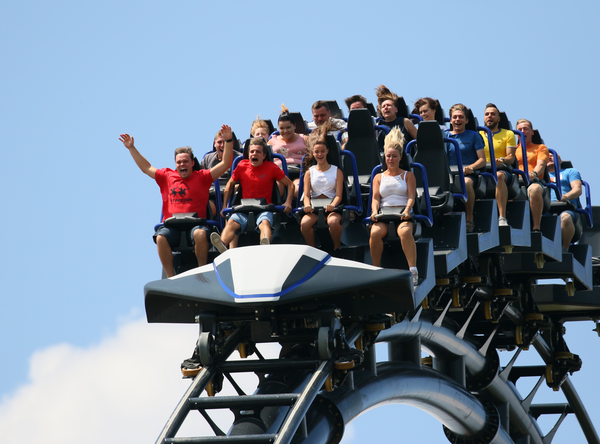 The ride, which opened to the public on 14 July and follows a sci-fi theme, climbs 77m, with a drop of 80m, reaching maximum velocity of 88.2mph. It starts inside a space station setting with a research team (the riders) sent on a research mission to Saturn’s moon of Hyperion. The crew’s spaceship enters a black hole, passing through space and time into another universe. The track extends 1,450m, creating feelings of weightlessness and extreme gravity through the ride’s twists and turns. It also features a water splash and has two trains, each able to carry up to 28 people. Hyperion joins three Intamin water rides installed at the park this year. These include the Speed Water Coaster, the Anaconda spillwater ride and the Jungle Adventure river rapids. 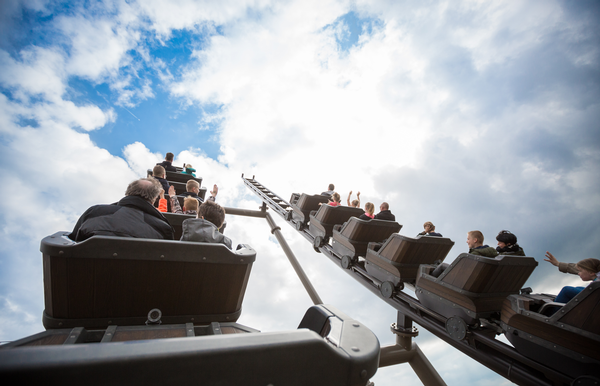 Opened on 7 July, Toverland’s new Fenix coaster is the “ultimate flying experience”, according to its operator. While the mythical firebird the ride is named after only rises from its own ashes every 777 years, the steel wing coaster runs a little more frequently, taking one minute and 45 seconds to complete its circuit. Covering 813m and climbing 40m, the coaster includes three inversions, reaching speeds of up to 59mph and creating the sensation of flight. Elements of the ride include a dive drop, immelmann loop, helix and a Zero-G roll. IMAscore created the ride music, while RCS GmbH installed the US$19.7m attraction. 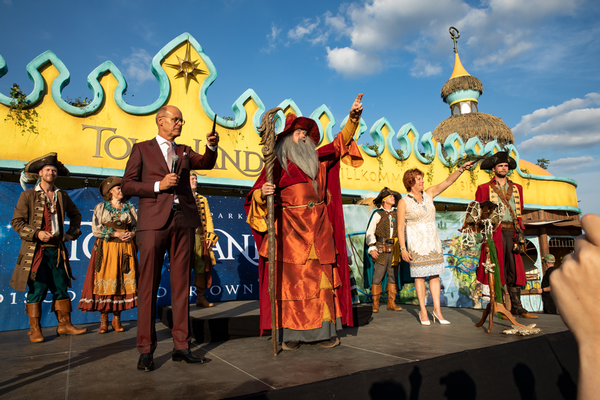 Fenix joins several new attractions as part of Avalon – a new themed area for Toverland representing the largest expansion in the park’s history. 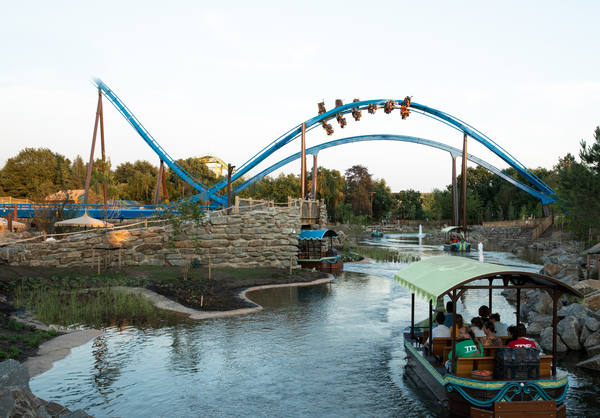 A total investment of US$40.6m, Fenix is joined by Merlin’s Quest – a water attraction that passes underneath the coaster – as well as an interactive magic show. 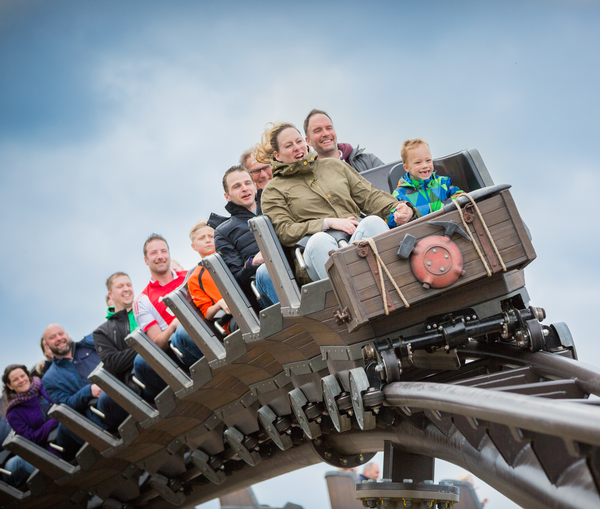 With its expansion, Toverland has stated its ambition to break the one million visitor mark over a full season. The park’s owners plan to increase the length of stay with further ride developments, as well as the opening a four-star hotel resort.